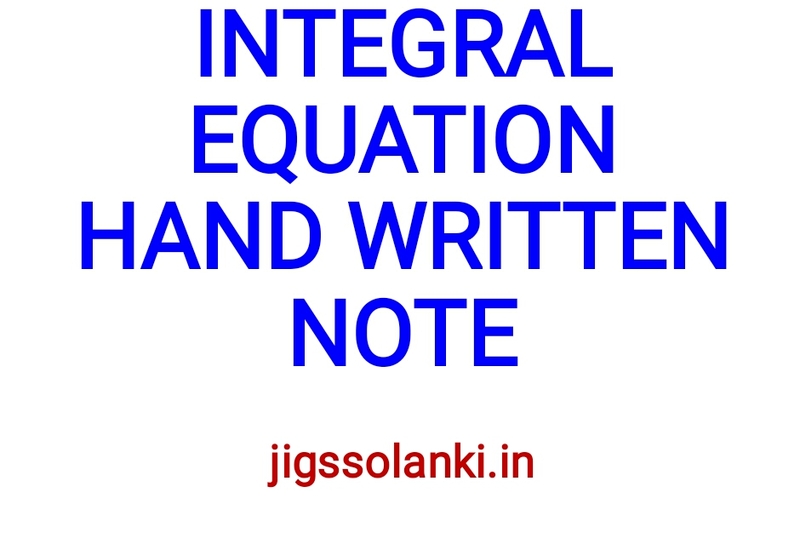 In mathematics, an integral equation is an equation in which an unknown function appears under an integral sign. There is a close connection between differential and integral equations, and some problems may be formulated either way. See, for example, Green's function, Fredholm theory, and Maxwell's equations. The most basic type of integral equation is called a Fredholm equation of the first type, The notation follows Arfken. Here φ is an unknown function, f is a known function, and K is another known function of two variables, often called the kernel function. Note that the limits of integration are constant: this is what characterizes a Fredholm equation.